The trip to Vaishno Devi was amazing. The concept of the temple impressed me a lot. People of Gujarat are known for their innovations in entrepreneurship but innovation in religious architecture was very impressive. After the wonderful visit to the Vaishno Devi Temple, I traveled to visit the Sardar Patel National Memorial. As evident from the name Sardar Patel museum was established in the memory of the great freedom fighter and independent India’s first Home Minister Sardar Vallabh Bhai Patel. The memorial is located in the Shahibaug area of the city. The other name used to refer to it is Moti Shah Mahal. Sardar Patel played a pivotal role in uniting India after independence, which got divided into several princely independent states. Even before the independence Patel played a role in the independence movement as a Congress nationalist. 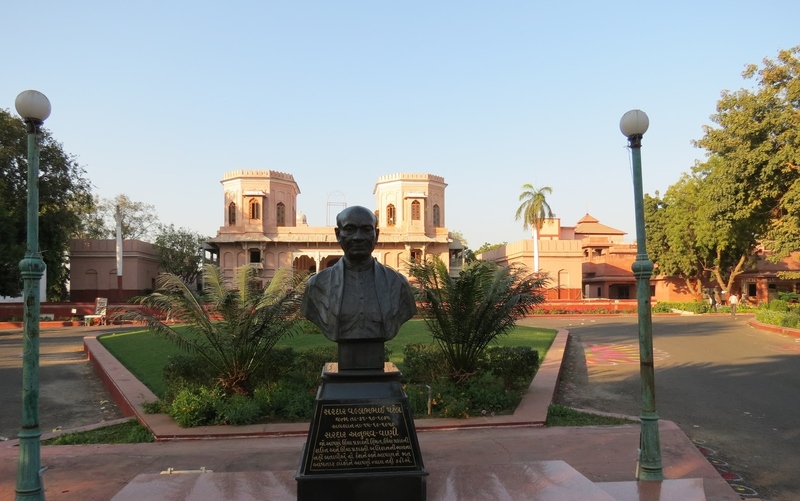 The museum contains all the images and pictures of Sardar Patel and his family members. There is also a biography of Sardar Vallabhbhai, which details every phase of his life from childhood till his death. 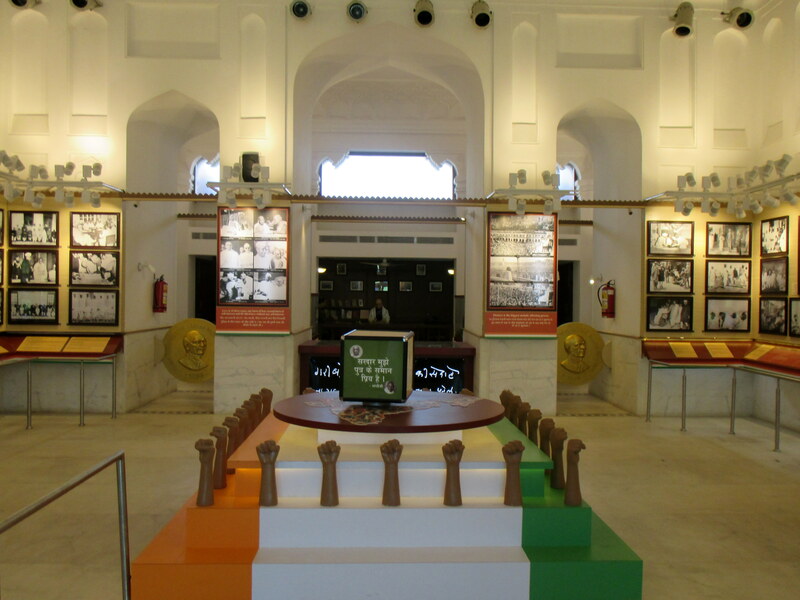 The major attraction of the museum for me was the section that houses the national flag of India, which was designed by Indian National Congress in 1930s. 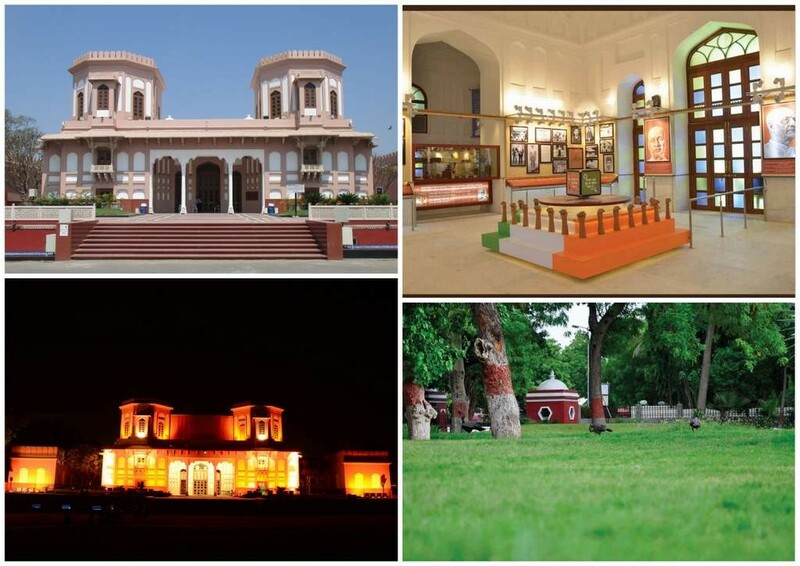 The museum is surrounded by open lawns, which are known as the Sardar Open Garden and are flocked by peacocks roaming freely in happy moods. It is a good place to click images of peacocks and peahens. 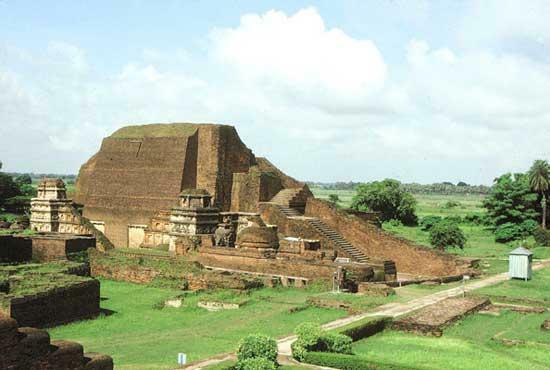 Besides the open lawn, there is also an open theatre known as the Sardar open theatre. Sometimes there are telecast of documentary movies during special occasions. 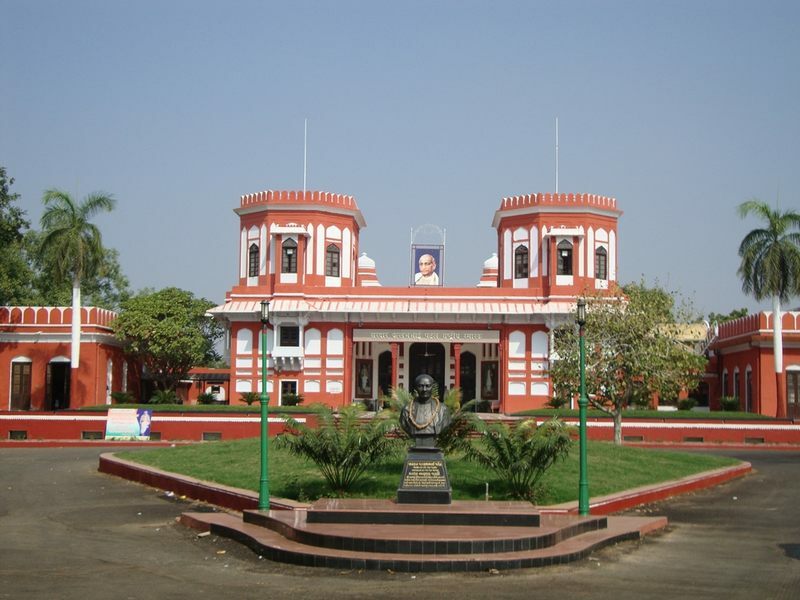 The museum very well documents the life of the man, who is known as the Iron Man of India. The visit was worthy as a student of Indian Politics; I came to learn many new things about the life of this remarkable figure. The coming generations can learn understand the great stories of our national leaders through this places. My trip to Ahmedabad was coming to an end, and I wanted to visit one last place before I get back to hotel to do my packing stuff. The last destination in my itinerary was the ISKCON temple of Ahmedabad. It is situated on the banks of Krishna River which was reconstructed by the ASI just as the same when it was under the danger when the Dam was built, a dazzling museum with a collection of antiquities; called Nagarjunakonda is built on the banks of Krishna River. 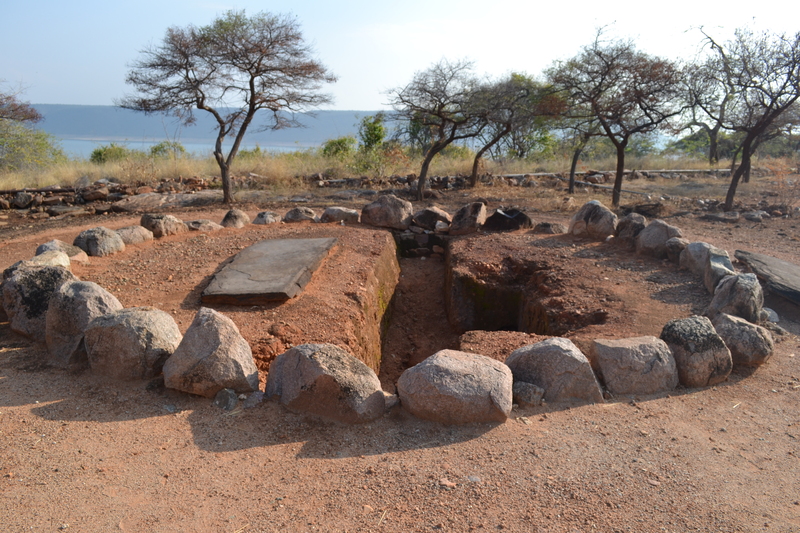 The Museum is situated on an Island amidst the Krishna River. I took 45 minutes to reach the Nagarjunakonda and there are numerous boat services available. These boats are owned and managed by Andhra Tourism Development Board. The boat services begins at 9 am and offer services to Nagarjunakonda consistently. The ticket expense is around 90 rupees for every individual and the last service is at 3 pm. The boat ride was an extraordinary experience for me as it rides through the Krishna River and I could feel very near to nature while going through the valleys and hills. The picturesque magnificence was amazing and I felt it is indeed a best spot for excursion and fun trip. 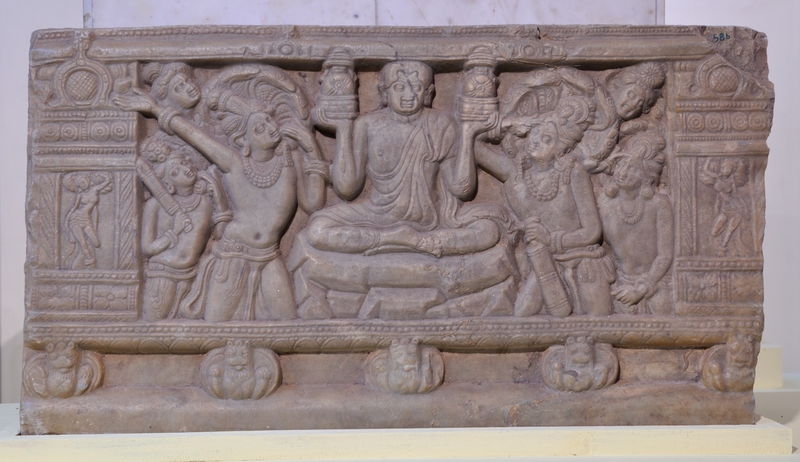 The museum has immeasurable collections of artifacts, edicts and sculptures. Moreover, several articles that were found in the ruins were additionally shown there. To see the real demolishes, one needs to stroll around the island as they have been revamped. The temples of Charity and the washing Ghats were dazzling. 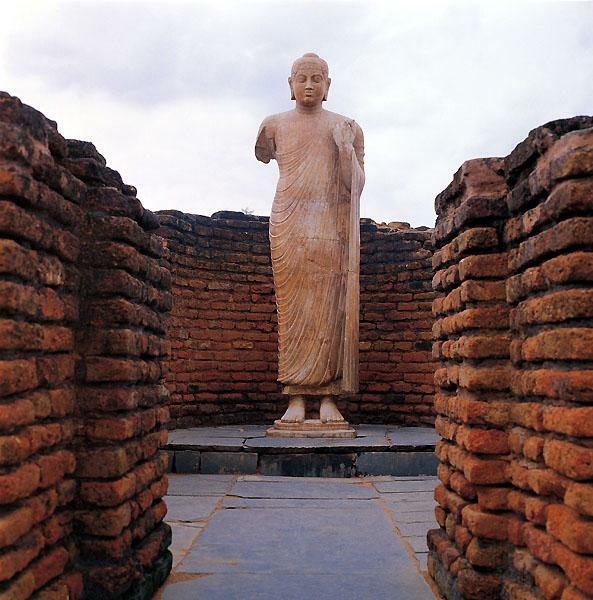 I was enchanted by the beauty of the life-size statue of Buddha. I was additionally astonished by the work of the ASI and their endeavors in defending the remains. The history specialists have abundantly to investigate in this spot and I had an inclination that I retreated to 2000 years. I returned to Vizag from Gundur after exploring the Island and the artifacts in the museum My last days of my vacation ended and I was fulfilled by the visit.